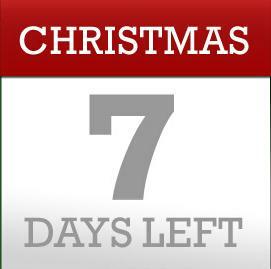 Countdown til Christmas | Sweet . Sassy . and a bit Smart-Assy .